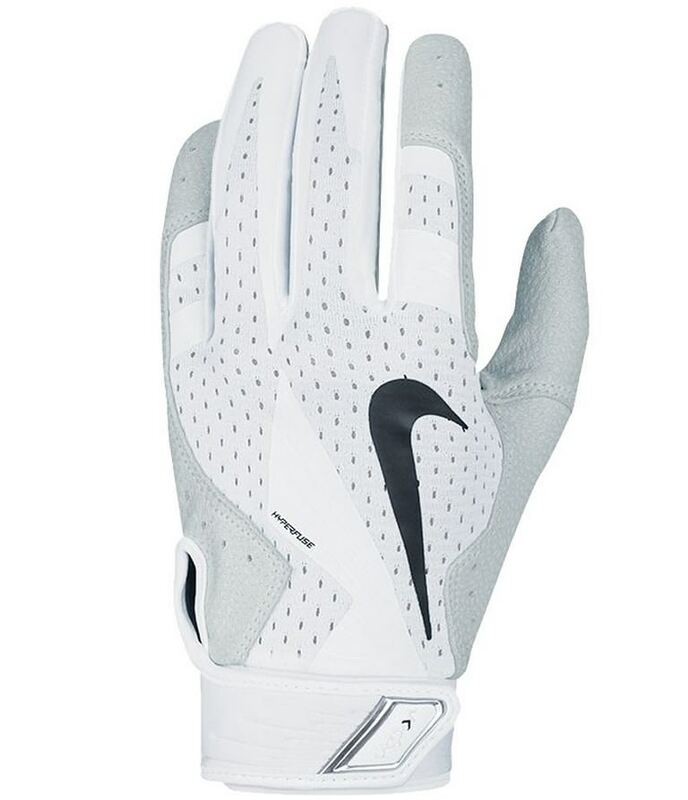 Arenado wears some white/white Nike Vapor Elite Pro batting gloves that are available in many colorways, but only limited quantities remain of the white/white. Click the link (they may still be available in a small size) for your options. 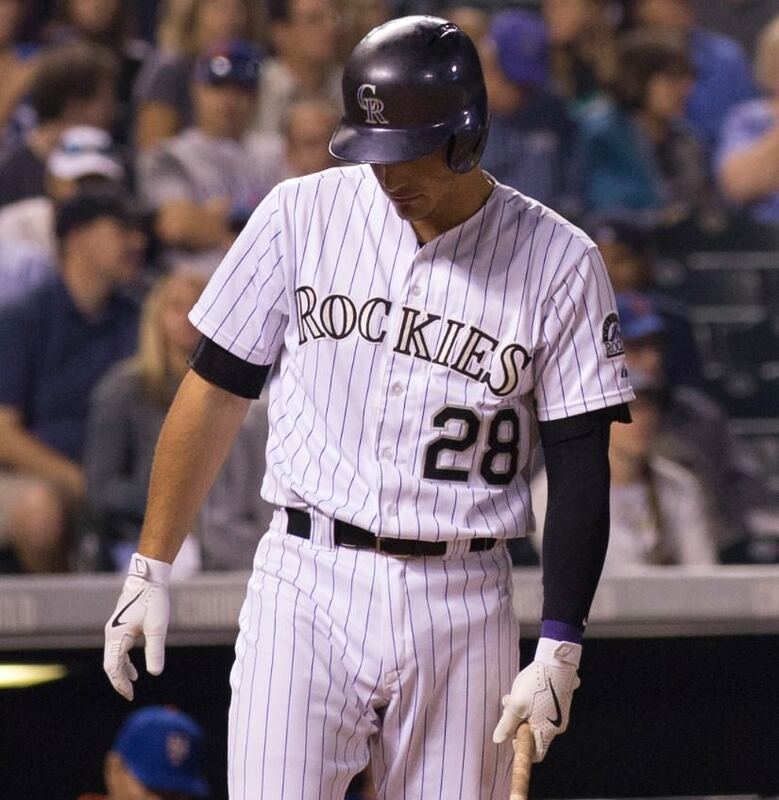 Categories: Gear, Batting Gloves, Colorado Rockies, Third Base, Nolan Arenado.